Could a Career in Cybersecurity be Right for You? Among the many civilian jobs for veterans, roles in cybersecurity make a great fit. Why? Veterans already possess many of the important qualities for working in cybersecurity, their training and security clearances being at the top of the list, making them some of the best jobs for vets. Because cyberattacks can be difficult to detect, information security analysts pay careful attention to their computer systems and watch for minor changes in performance. Computer network architects create comprehensive plans of the networks they are creating with precise information describing how the network parts will work together. When web developers write in HTML, a minor error could cause an entire webpage to stop working. Information security analysts try to out-think cyber criminals and invent new ways to protect their organization’s computer systems and networks. Many computer network architects direct teams of engineers who build the networks they have designed. Computer network architects who work for large firms must coordinate many different types of communication networks and make sure they work well together. Information security analysts uncover and fix flaws in computer systems and networks. 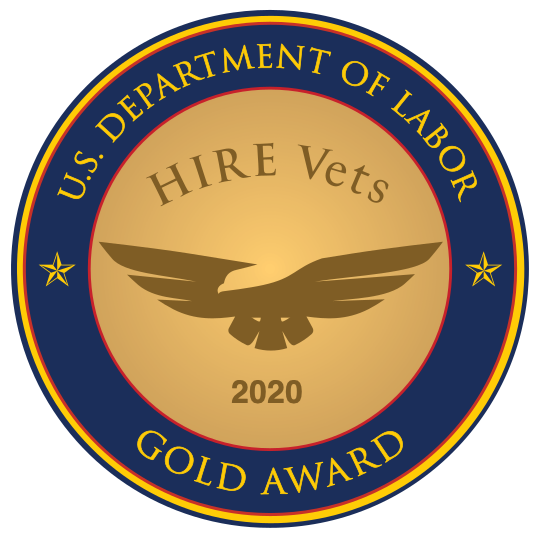 Workers in these kinds of occupations must be able to work with different types of employees to accomplish their goals, something to which veterans have long been accustomed. Research the latest information technology security trends. Monitor their organization’s networks for security breaches and investigate a violation when one occurs. Help plan and carry out an organization’s way of handling security. Develop security standards and best practices for their organization. Install and use software, such as firewalls and data encryption programs, to protect sensitive information. Recommend security enhancements to management or senior IT staff. Help computer users when they need to install or learn about new security products and procedures. Demand for information security analysts, be very high in the years to come. Bureau of Labor Statistics (BLS) data indicates that employment of information security analysts is projected to grow 18 percent from 2014 to 2024, much faster than the average for all occupations. That’s because cyber-attacks have grown in frequency and sophistication over the last few years, and many organizations are behind in their ability to detect them. Many more analysts will be needed to come up with innovative ways to prevent hackers from stealing critical information and creating havoc on computer networks. The federal government is expected to greatly increase its hiring of information security analysts to protect the nation’s critical IT systems.